and help build Habitat for Humanity homes in your local community. If you have an older car, truck, van, trailer, RV or boat taking up valuable space in your yard, garage, or driveway, consider donating it to support affordable housing in the Twin Cities metro area! Donations made through Habitat for Humanity's Cars For Homes™ program can save you the time and energy of finding a buyer. Plus, proceeds from the sale of your donated vehicle will be used to help volunteers in the Minnesota area build Habitat homes. It is quick and easy to donate a vehicle whether it runs or not! You may also be eligible for a tax deduction. WHAT VEHICLES ARE ACCEPTED FOR DONATION? 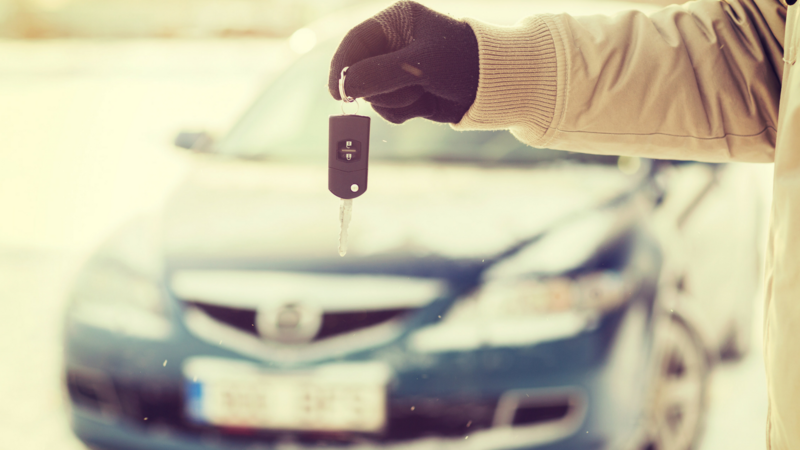 Cars for Homes™ accepts cars, trucks, boats, RV's and other vehicles with proper title and proof of ownership. As a general rule, if the vehicle is fewer than 12 years old, runs, has no major damage and no title or major mechanical problems, it is eligible. RVs, boats, motorcycles, older specialty vehicles or those in exceptional condition may be eligible as well. Twin Cities Habitat also accepts donations of late-model pickup trucks and cargo vans to use as construction vehicles. Donated construction vehicles must have less than 50,000 miles and be in good working condition. Trucks must have a full size, 4’x8’ bed. Cargo vans must be heavy duty and without side windows in the back. To find about more about donating a fleet vehicle to Twin Cities Habitat, contact Sean Koebele at 612-305-7174. To donate a car, truck, boat or RV to Cars for Homes™ - Habitat’s official car donation program, call (877) 277-4344 toll free or learn more about car donation at Carsforhomes.org. It’s a convenient way to support Twin Cities Habitat for Humanity and create more space in your driveway! It's possible that the state Motor Vehicle Services can get you a copy. Check the frequently asked questions or email carsforhomes@habitat.org.